Looking for loans near you? 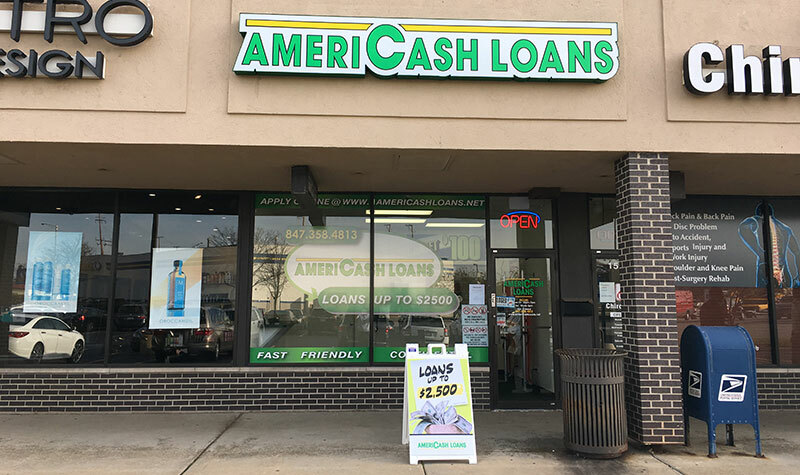 AmeriCash Loans in Palatine, Illinois is here to serve your cash loan needs! Our Palatine based staff is dedicated to making your loan application process seamless. Stop in today to apply for a loan of up to $4,000 on our fast and easy customer kiosk. Once you’re approved, you could have a check in your hand by the time you leave! Conveniently located off of Rand Rd. and Dundee Rd.